Like what we have said in the first article, “Lies, deceptions and misinformation are but evil and works of darkness. Using media to misinform and spread lies are indeed works of darkness. Thus, Christians are encouraged by the apostles not to take part or, in other words, “boycott” the “works of darkness,” which include irresponsible and unprofessional journalism and biased and unbalanced reporting." Thus, to battle irresponsible and unprofessional journalism, biased and unbalanced reporting, the spread of misinformation, lies and deceptions, is to battle evil and the agentw of darkness. You spread lies through your biased and unbalanced news reports and by stating allegations without evidence as fact. This is the main reason why we have stood up and now boycott all your programs and services and are exposing all your wrong and evil ways. 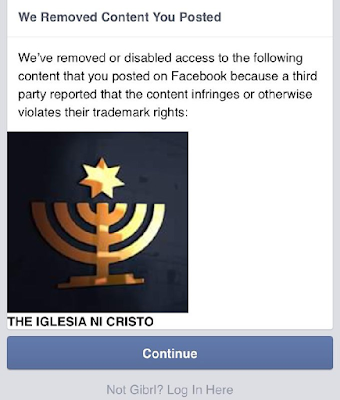 So, no wonder you also use lies and deceptions to silence those exposing you, as what you did with THE IGLESIA NI CRISTO facebook page. 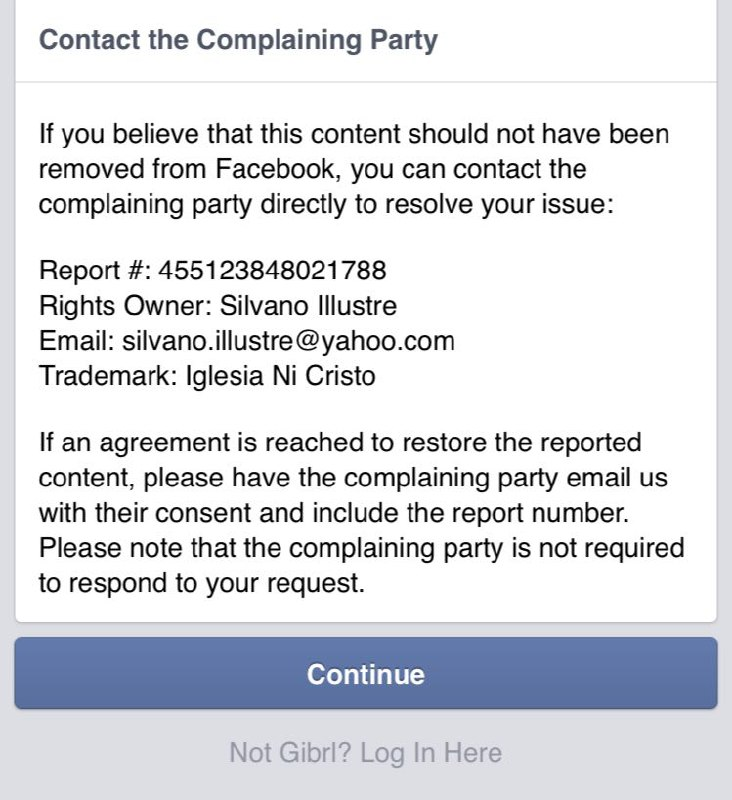 Is it true that you even hired more than 200 IT to monitor and do your dirty bidding, to down INC pages? I wonder with your power, wealth and influence, what else you can use to silent those exposing your wrong and evil ways? 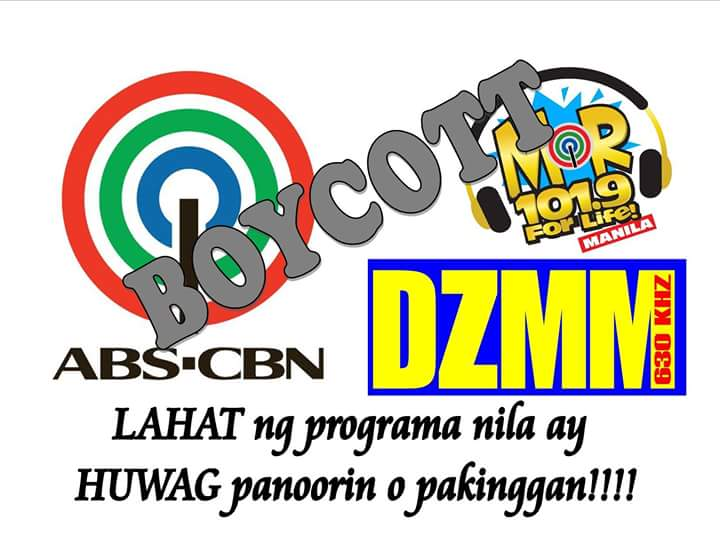 THUS, WE SAY NO TO ABS CBN BECAUSE AS CHRISTIANS WE ARE AGAINST EVIL AND THE AGENTS OF DARKNESS. THE BOYCOTT OF ABS CBN IS TO BATTLE EVIL AND THE AGENTS OF DARKNESS. 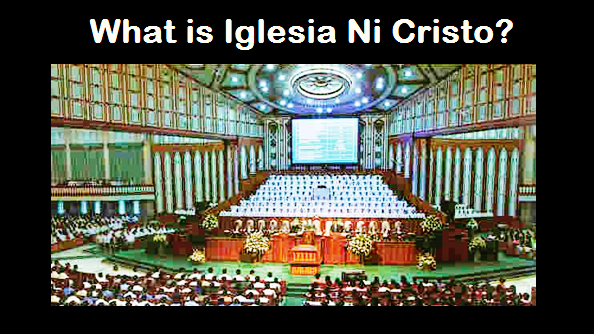 I support the INC boycott movement against ABS-CBN. Responsible and honest broadcasting is what we need. 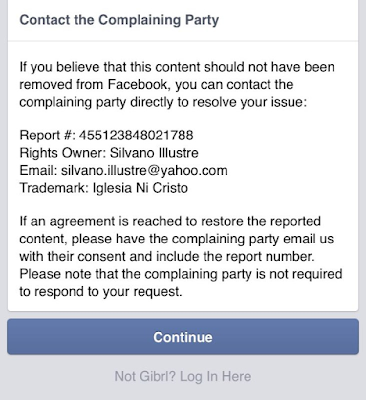 Ipalaganap pa ang pagboycott sa ABS CBNocredibility worldwide. ABIASCBEND lets BOYCOTT them...NO TO ABS CBN..the largest BIAS network of all time..
Kaisa ako! !a BIG NO ABIASCBEND boycott all their programs...!!! !